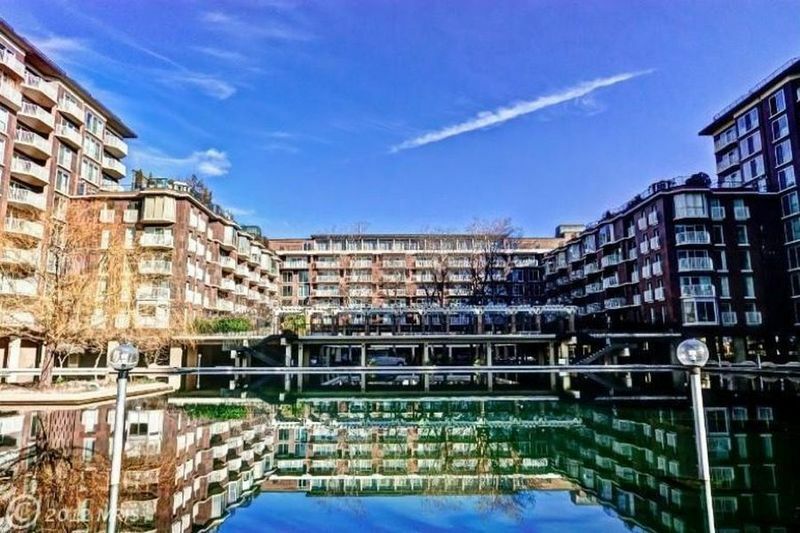 Built between 1963 and 1966, the Harbour Square complex of apartments and townhouses was the fourth superblock completed in the Southwest Renewal Area. The buildings stand tallest at the west end, where the complex opens in a U shape to maximize views of the river, and they drop to three stories near 4th Street where they embrace and incorporate three historic landmarks: Wheat Row (1793), the Duncanson-Cranch House (1794), and the Edward Simon Lewis House (1817). Harbour Square’s principal designer was Cloethiel Woodard Smith, perhaps Washington’s most prominent female architect, and the collaborator with Louis Justement on the Southwest urban renewal area plan. Harbour Square is distinctive for its site plantings and hardscape, the finest among the Southwest housing complexes and designed by the acclaimed landscape architect Dan Kiley. The buildings divide the landscape into themed gardens—an aquatic garden, tree court, and Japanese garden—and the glassy ground floors promote views from and through the buildings. DC Inventory: February 28, 2013. 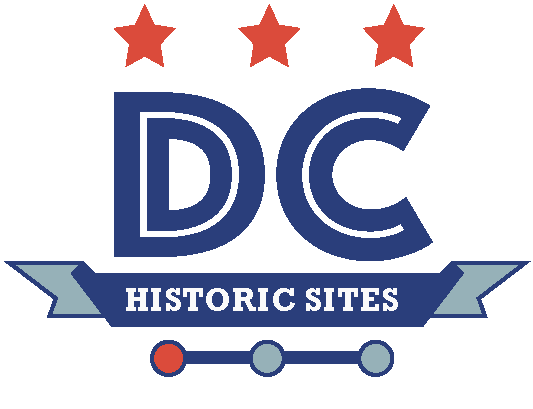 “Harbour Square,” DC Historic Sites, accessed April 24, 2019, https://historicsites.dcpreservation.org/items/show/731.